Dr. Chhaya acts as BellaSeno’s Chief Technology Officer and is an Expert in Biomedical Engineering and Additive Manufacturing Technologies. Prior to BellaSeno, Dr. Chhaya worked as a Post-Doctoral Researcher at Technical University of Munich (TUM) – where he was part of a team that got awarded an Exist Research Translation grant by the German government. As part of duties, Dr. Chhaya shaped the global regulatory strategy for innovative scaffolds for lymph-node regeneration. Dr. Chhaya also regularly gives short lectures on Research Translation at the TUM Tissue Engineering and Regenerative Medicine Course aimed at clinicians. 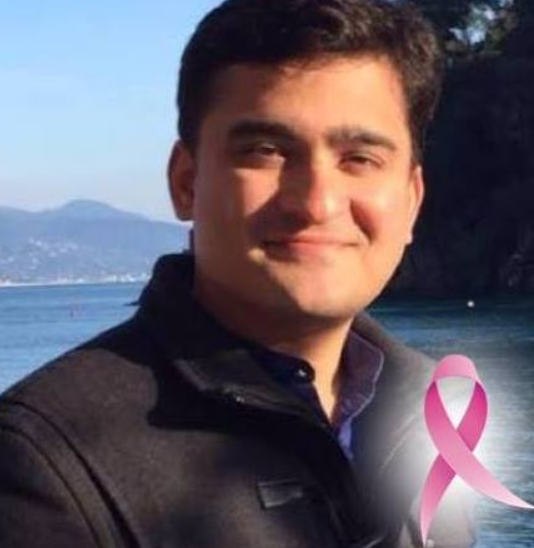 Dr. Chhaya’s PhD thesis was focused on the design and manufacturing of the breast implants used by BellaSeno – for which he was the recipient of university-wide Best Thesis Award (2015). From a translational point of view, the project led to a licensing deal with a major Bioprinter manufacturer, two international patent applications (EP 14 200 090.0 and EP 14 184 126.2) and two spinoff companies (BellaSeno and Biofabrication Design Solutions Pty Ltd). Prior to undertaking his PhD, Dr. Chhaya worked as a Data Analyst at Moody’s Analytics for 2.5 years and, during his university years, was a co-founder of 2 student-run consultancies in the fields of social media analytics and innovation commercialisation. One of Dr. Chhaya’s start-ups was awarded the runners-up prize in national Young Achievement Australia awards.